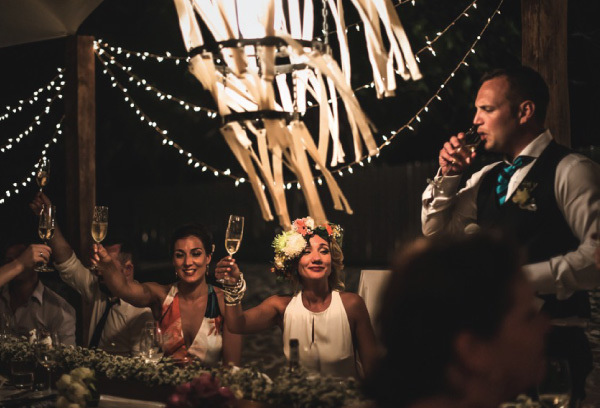 With a decade of experience planning spectacular events in Koh Samui, our team of creatives and artisans will help you realize a one-of-a-kind celebration worthy of the stars. 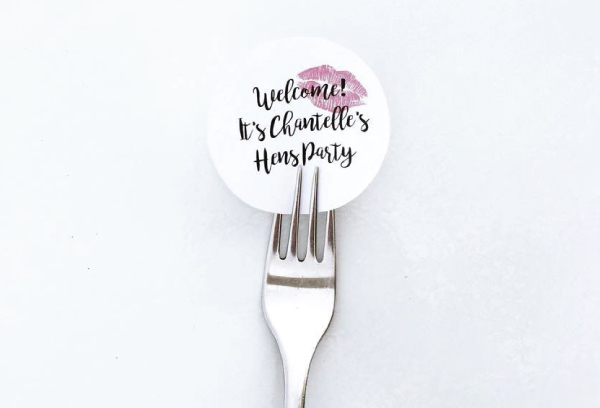 Whether it’s a bachelor or a bachelorette party, a friends night-out or a special birthday, we will build an event as amazing as what you’ve envisioned. 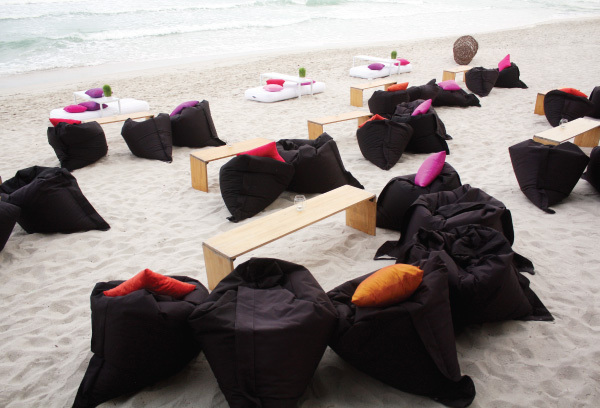 This package includes a themed party of your choice, a beach or restaurant venue, bespoke setup and artistic decor. Optional add-ons are available as per your requirement and desires.